1. Chembra Peak: Considered to be the highest peak in Wayanad, this picture perfect spot is enveloped in lush greenery against the backdrop of clear, blue skies. The hill is also home to a beautiful heart shaped lake and is the perfect picnic spot for visitors. On your Kerala tours, make sure to head here after a visit to the famous Periyar Wildlife Sanctuary which is located close by. 2. Shivgiri: Located about 200 km from Bangalore, Shivgiri is a traveller’s delight. Serenity and astounding natural beauty greets you as you enter this part of the Hoggarekangri Hills. Perfect for adventure buffs, Shivgiri is the ideal spot for camping, trekking, hiking and bird watching. Away from the chaos of cities, this quiet spot is a relief for city dwellers. 3. 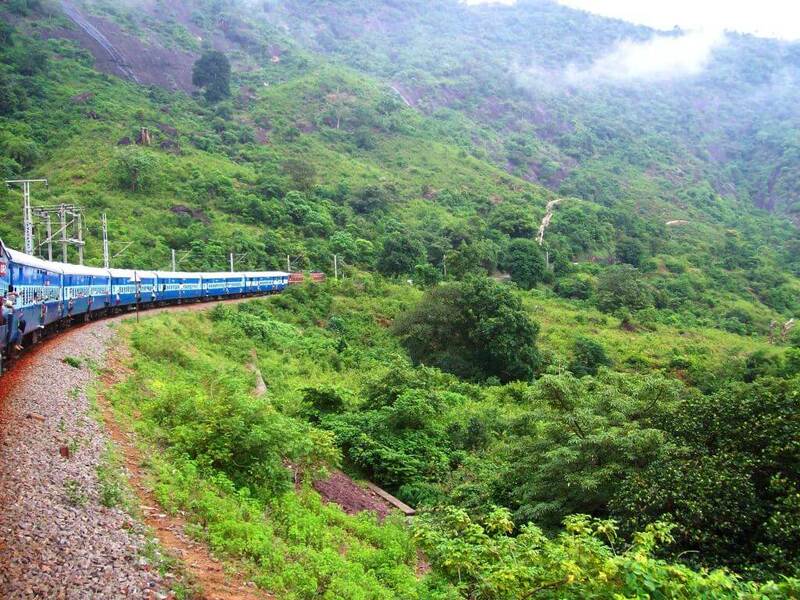 Araku Valley: Located in Visakhapatnam, Araku Valley is one of the hidden gems of South India. Laden with abundant greenery, waterfalls and coffee plantations, Araku is the perfect holiday retreat. With tons of sightseeing spots and trekking trails, you can be assured of the absence of a dull moment when here. 4. Mathur: A village in Karnataka where people communicate to each other only in Sanskrit has to be visited to be believed. Known for upholding and nourishing the unique art of Gamaka, a form of storytelling and singing, exclusive to Karnataka, Mathur is also home to a number of archaic and splendid temples. 5. 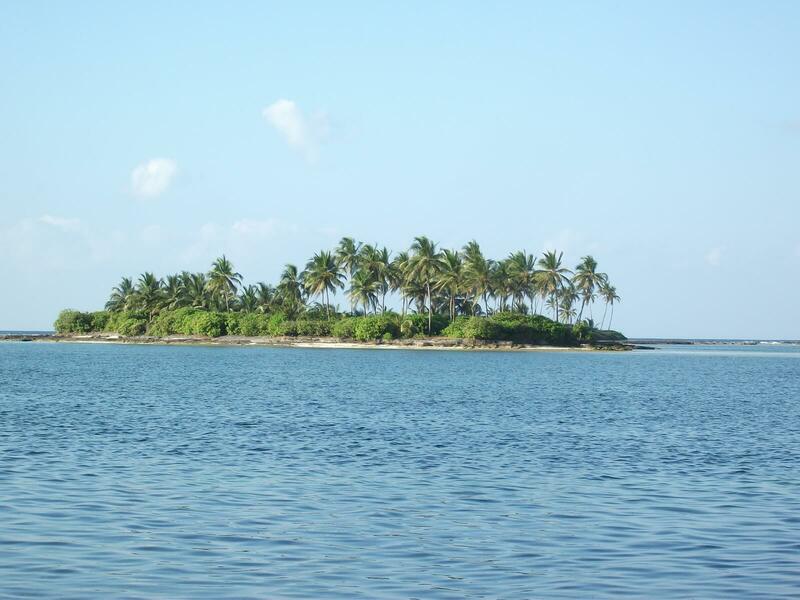 Kadmat: Located in Lakshwadeep, Kadmat is considered to be one of the most beautiful islands in India. Surreal natural beauty welcomes you to this abode of peace and serenity. Dotted with numerous cafes, the beaches here a refreshing change from otherwise crowded beaches. A paradise of adventure seekers, you can indulge in deep sea fishing, snorkeling and scuba diving while on a holiday to Kadmat. Rejuvenating and thrilling, the aura of the place is bound to be with you for a long time after your holiday. The land of backwaters, sunsets & tasty food, South India is paradise for travellers. Here's a list of undiscovered southern destinations. Lovely blog, very helpful for travel seeker !!! Travel blogs is very helpful for travel junkies It Provides the best way to plan your vacation. But being able to search for cheap travel packages gives you an advantage. Kerala is the most beautiful place in India. Apart from Wayanad u must visit other places in Kerala like different hill station in Kerala, Beaches in Kerala, Resorts in Kerala, Munnar hills, Honeymoon places & the most famous place in Kerala is Backwaters Houseboat , Ayurveda massage. U just love it.